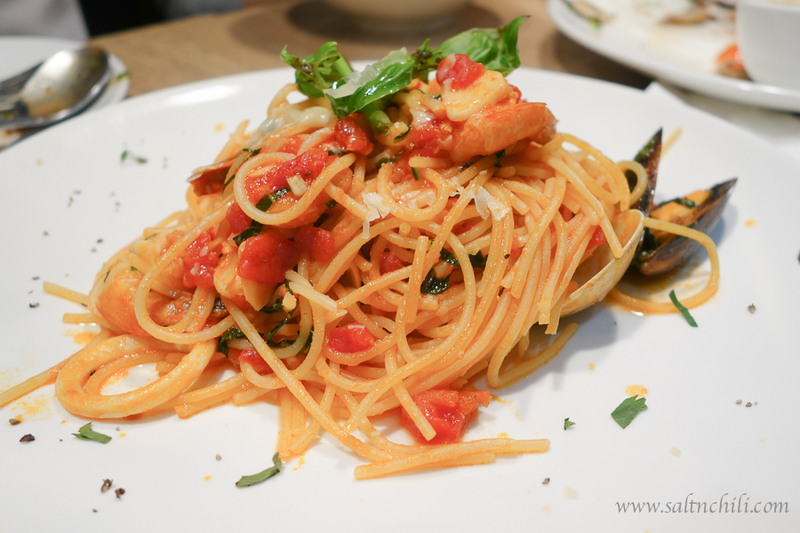 Street, the culinary oasis of Causeway Bay, this new casual Italian restaurant offers great value for money dishes using quality ingredients. 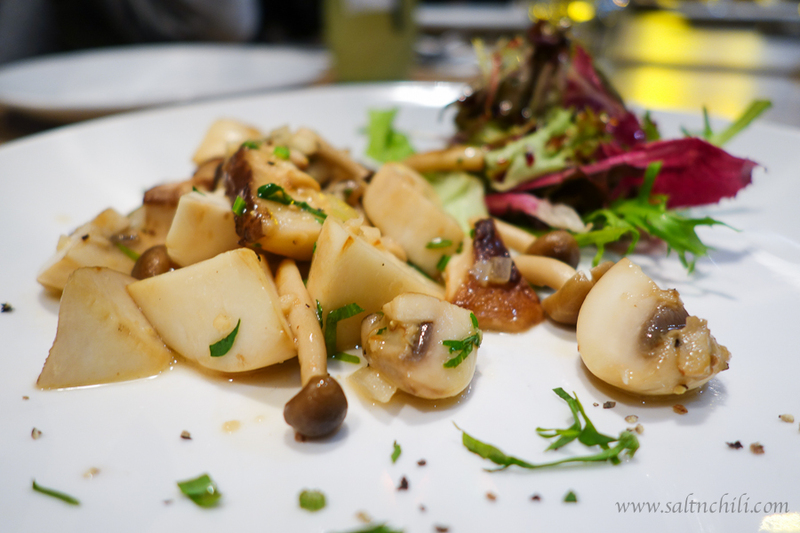 We started the evening with a few snacks of Chicken Lollipops, Truffle Fries, Wild Mushrooms and a Caprese, the standout for me was the Chicken Lollipops and Fries. 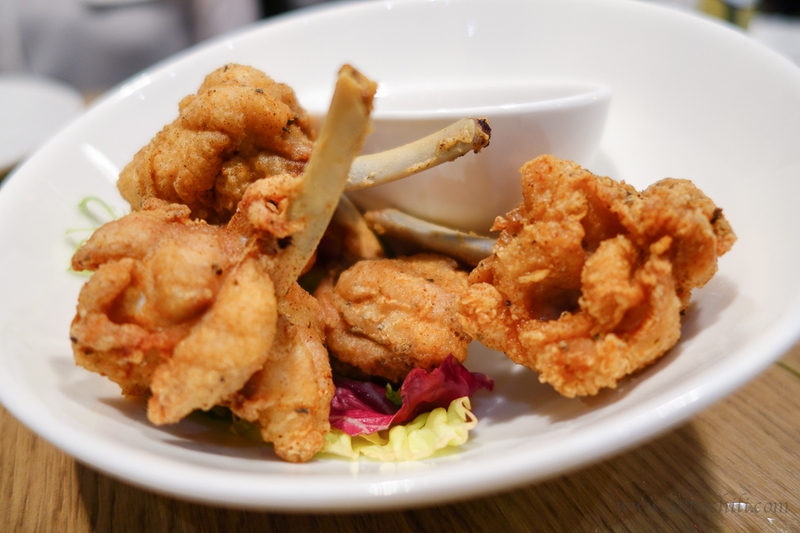 The lollipops were crispy and juicy chicken wings turned out to make them into easy-to-eat finger food. 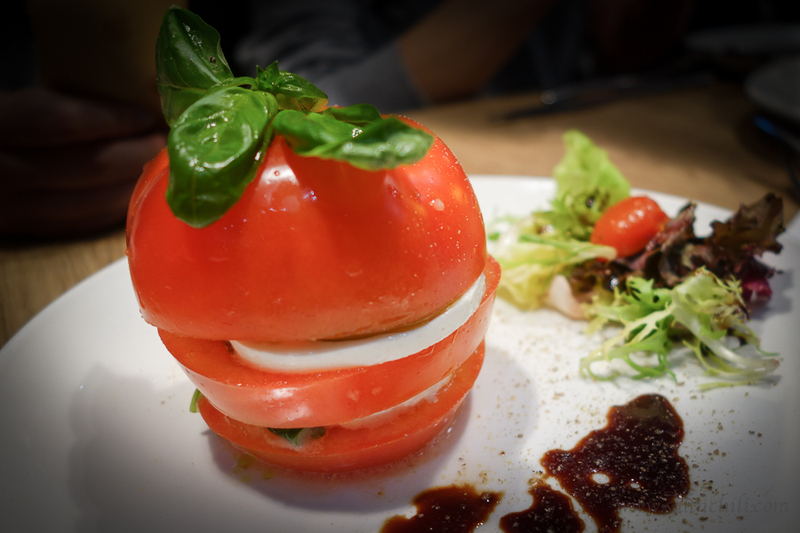 Visually, the Caprese looked the most appealing but was a bit of a disappointment because the tomatoes lacked the vibrant meaty taste. 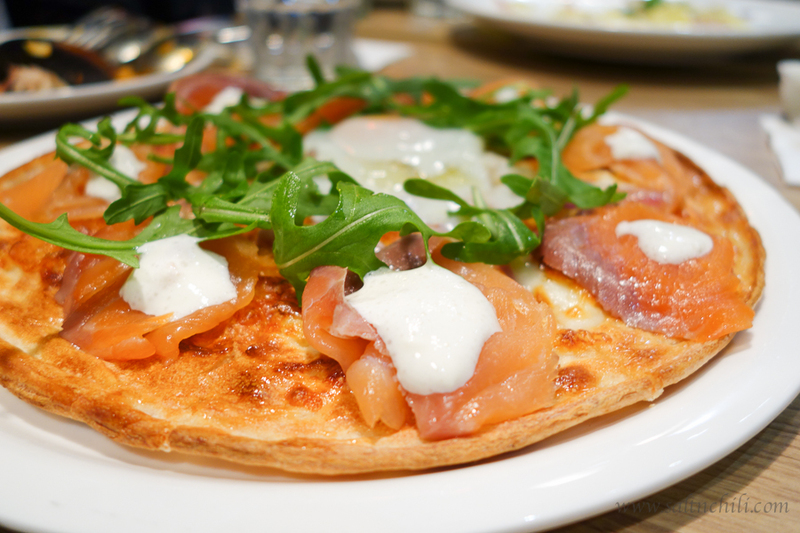 Specializing in made-to-order pizza, The Point uses a stone hearth oven to fast-fire their 3 minute pizzas at 300°C. 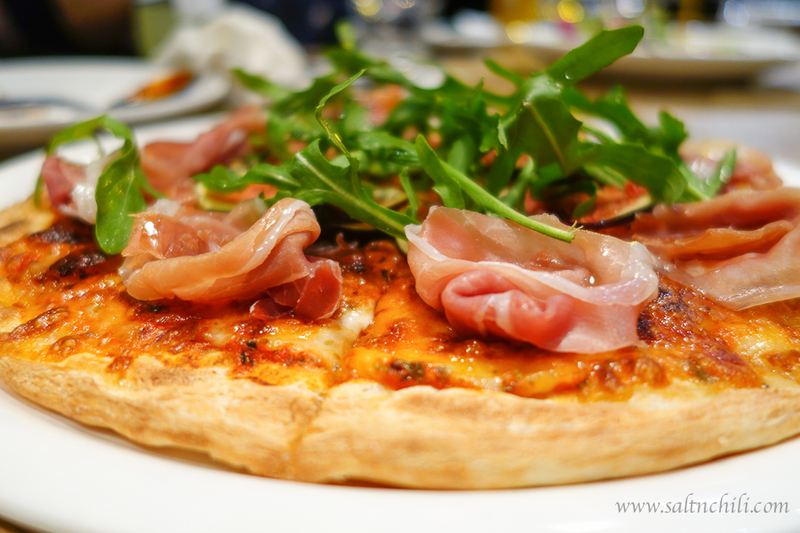 Their pizza’s are a MUST TRY, my favorite was the Roman ~ the crust wasn’t super thin, but was very crispy, there was a good balance of tomato sauce and cheese and had the perfect combination of fresh toppings of figs, Parma and arugula. 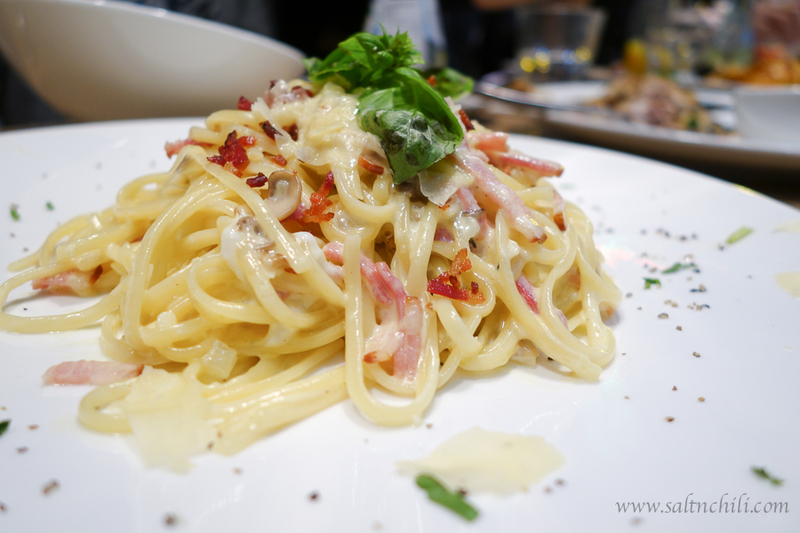 The Point also features some Italian classic pasta dishes such as Carbonara, Vongole and Bolognese. None of which was a stand out for me though. 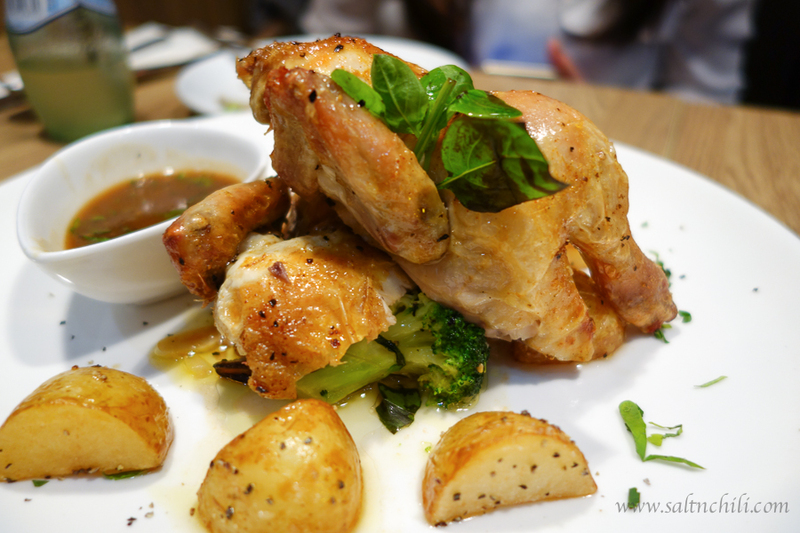 For those who prefer some fish or meat, I recommend the Rosemary French Spring Chicken, which was succulent and moist. 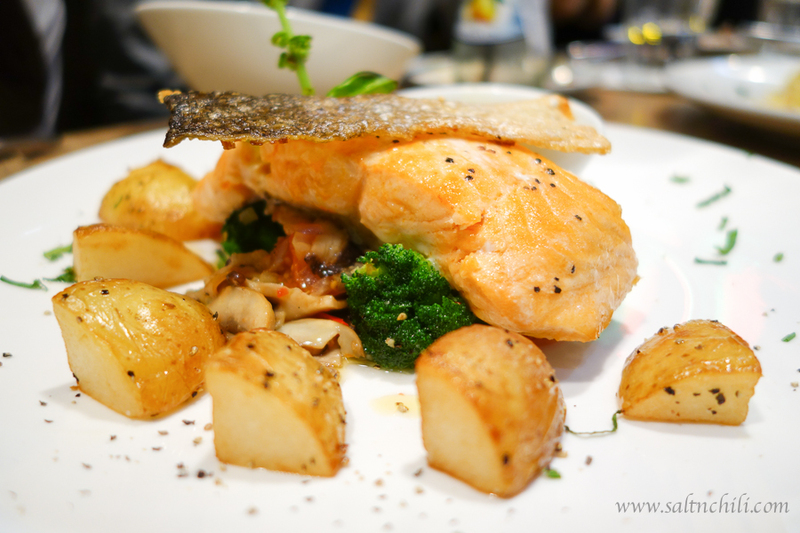 The Point is a great casual place in Causeway Bay for a few friends to meet up and share some contemporary Italian dishes at a decent price point. 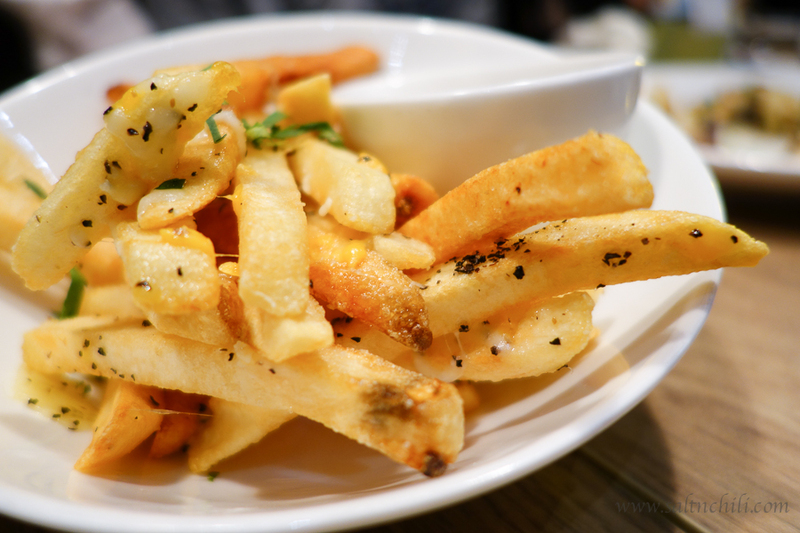 Yum, it looks so good! Perfect for me and the bf since he loves eating American food and tends to stay away from asian food. It’ll be his first time in Asia so he is worried about having an upset stomach.